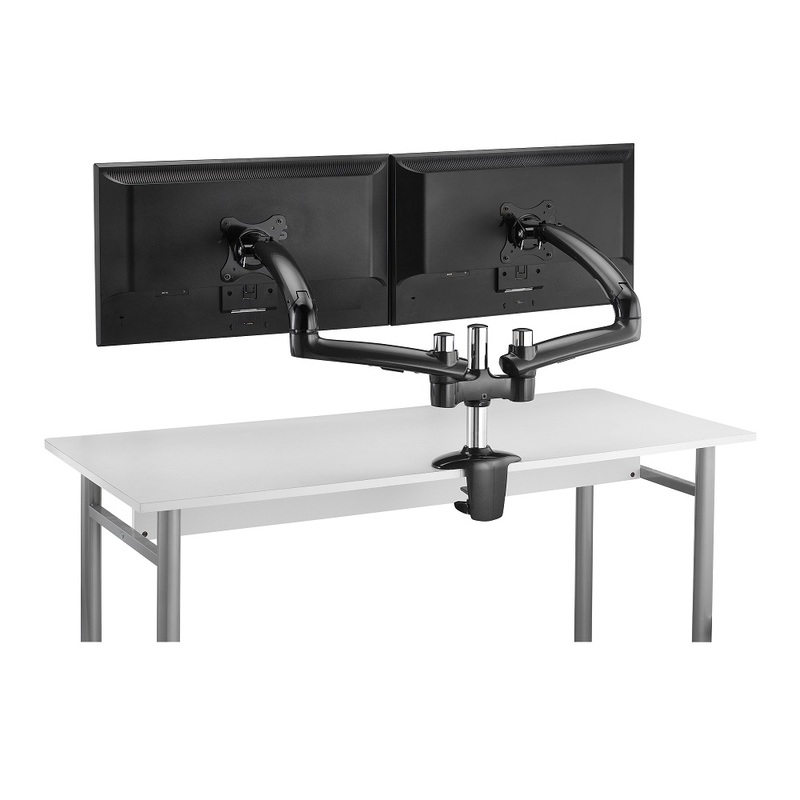 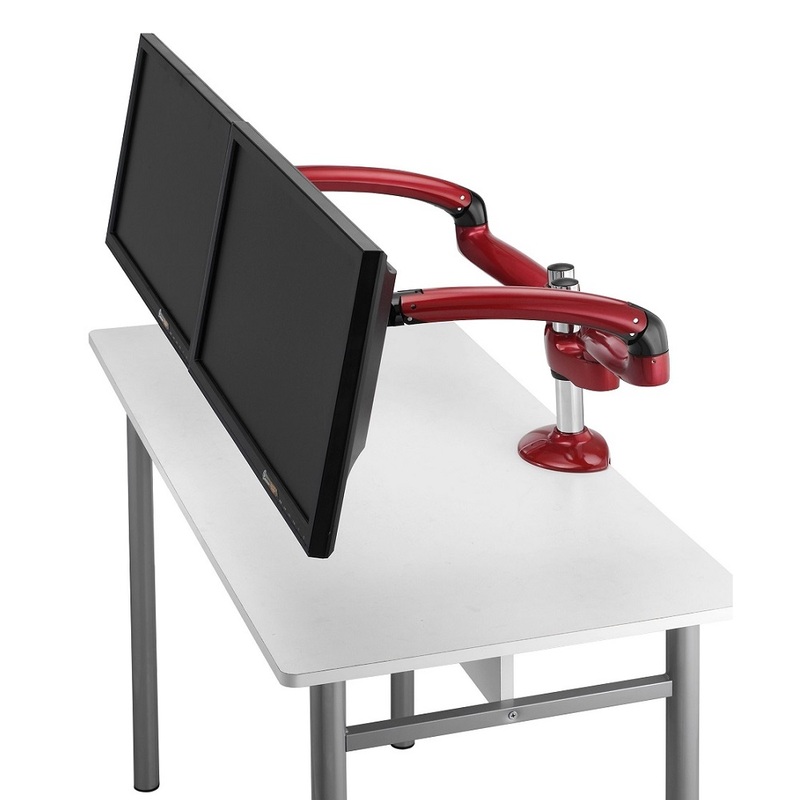 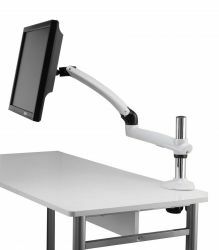 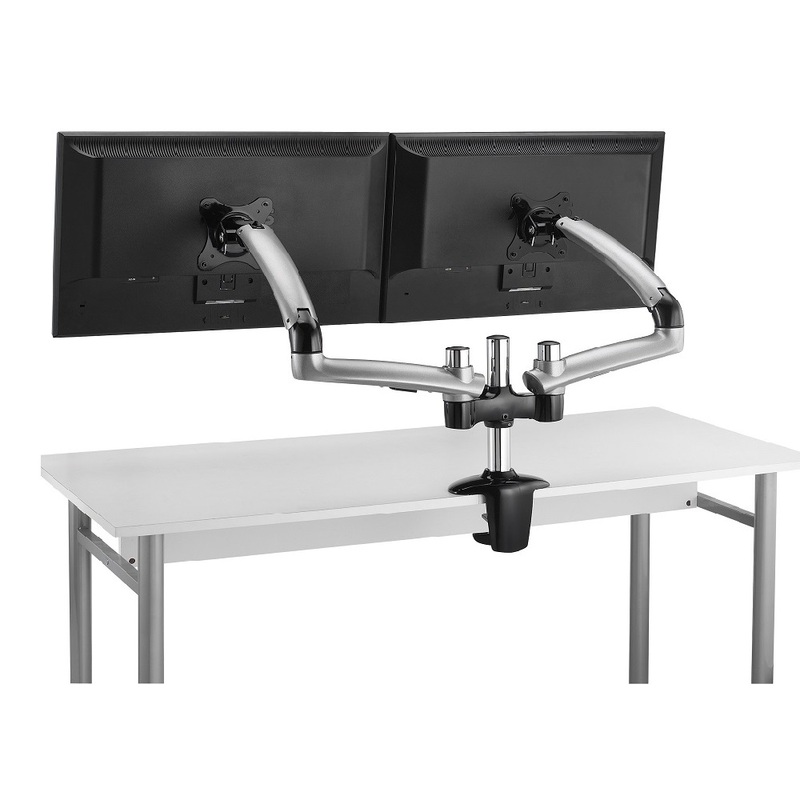 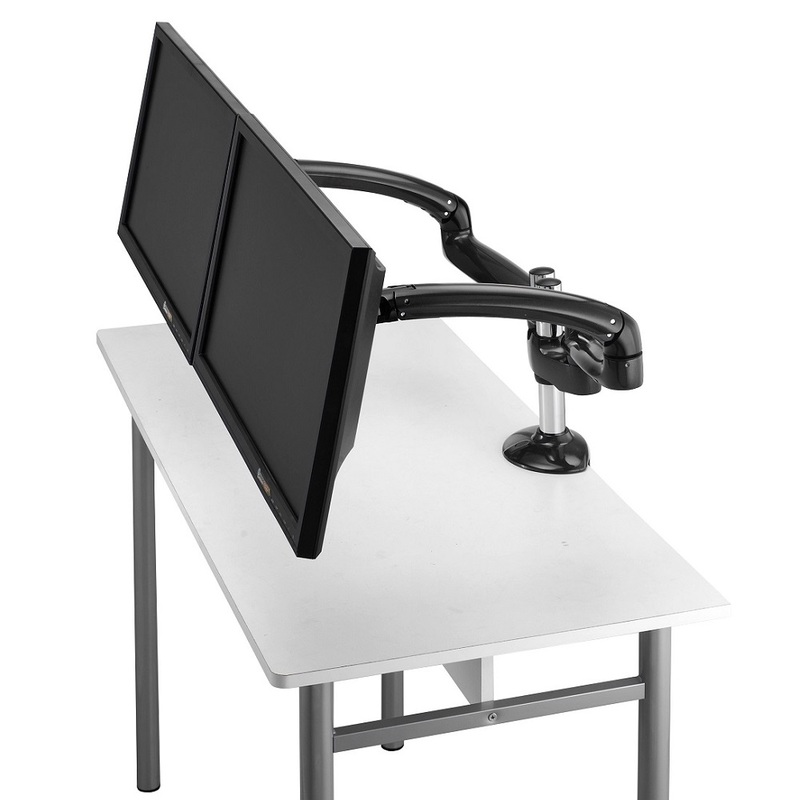 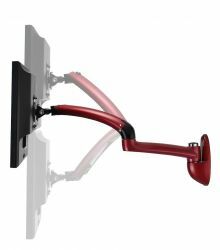 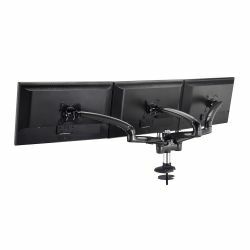 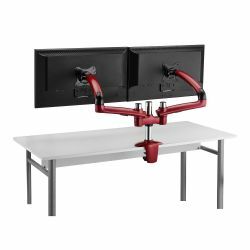 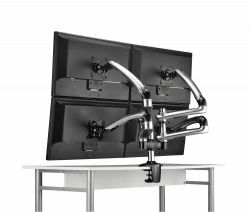 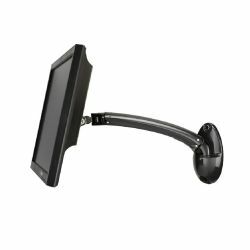 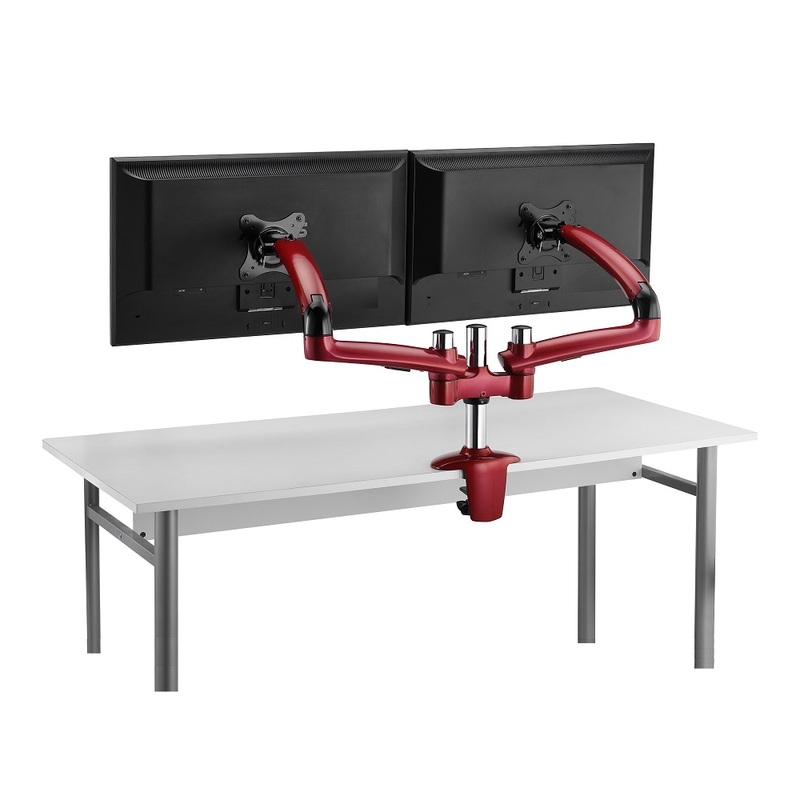 PC31x series desk mounts provide powerful supports from single monitor to multiple monitor combination for multitaskers alike. 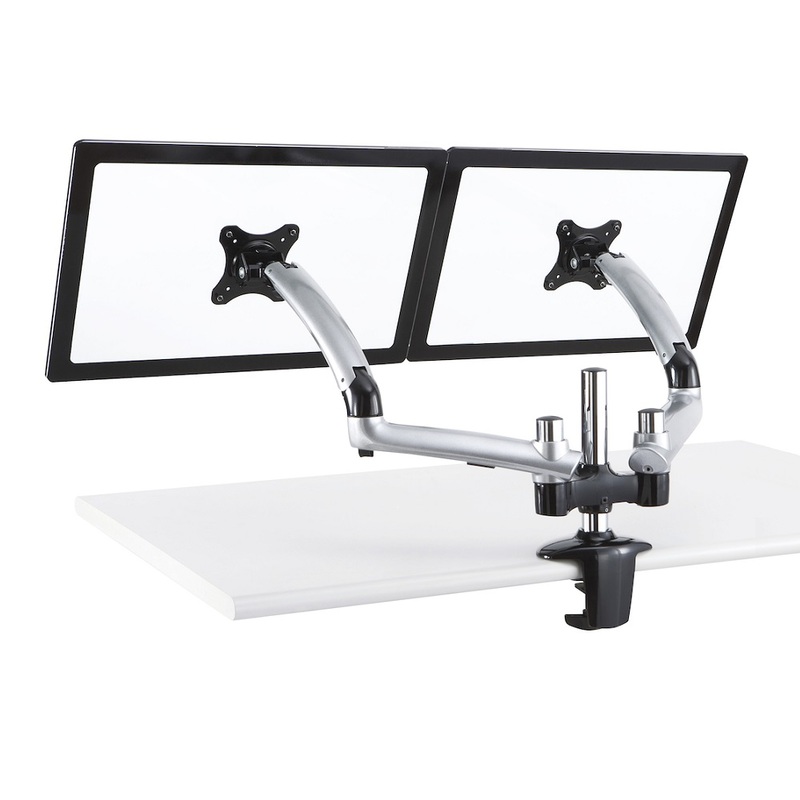 Grommet base is also avalible for various tabletop designs. 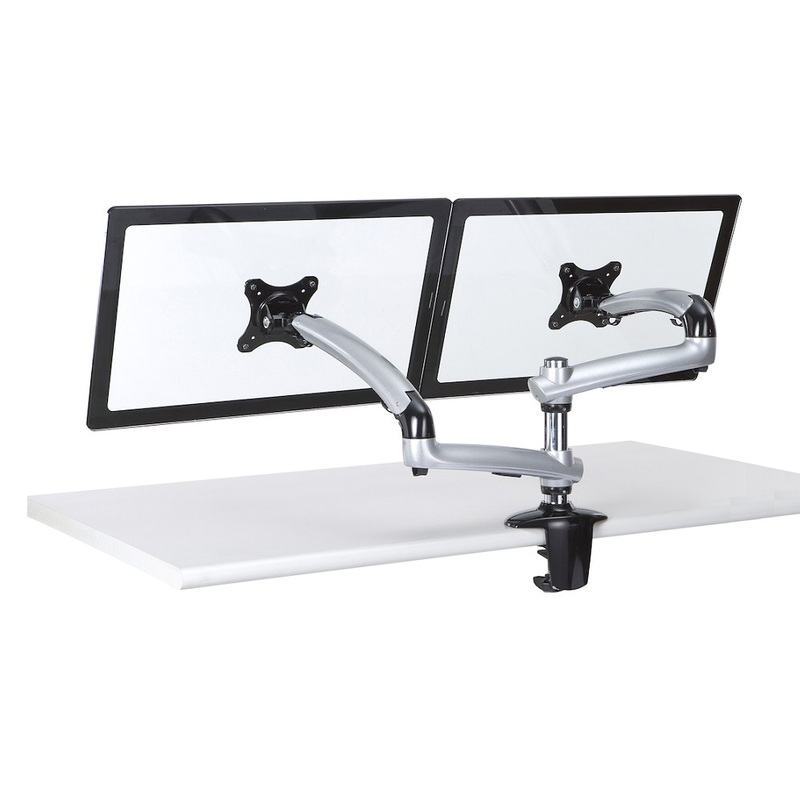 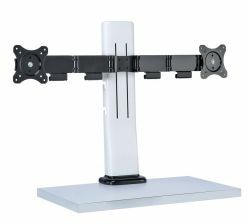 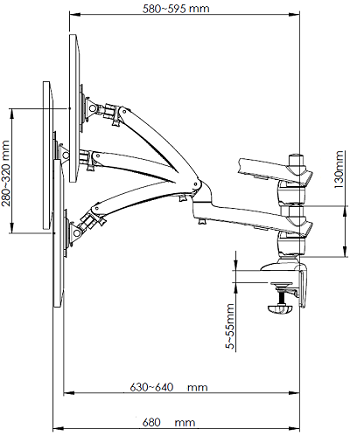 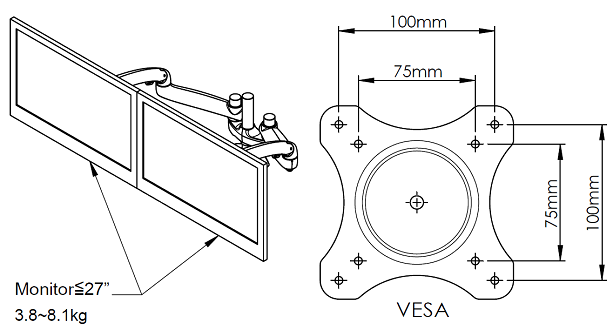 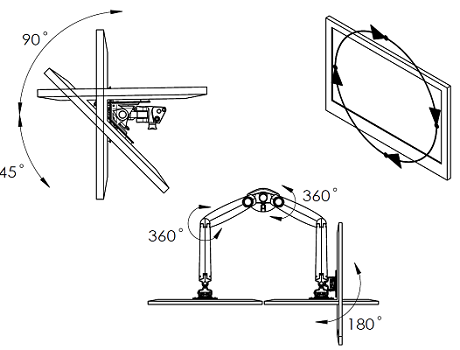 Screen CompatibilitySuits the monitor ≦27"
Desk Mount for monitor and laptop.